If you're planning your next vacation in Turkey, your trip will bring you a delightful merge of European and Middle Eastern Cultures. Turkey is home to some of the most gorgeous landscapes with high mountains, breathtaking power-sand beaches and gorgeous cyan blue seascapes. 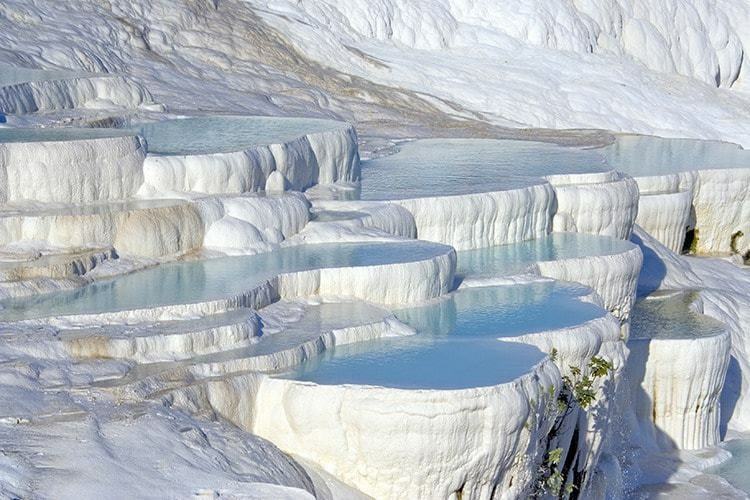 When visiting Turkey, you'll realize that your trip is much more than a trip, it will be an ultimate experience. Turkey has a rich culture with cities steeped in history. 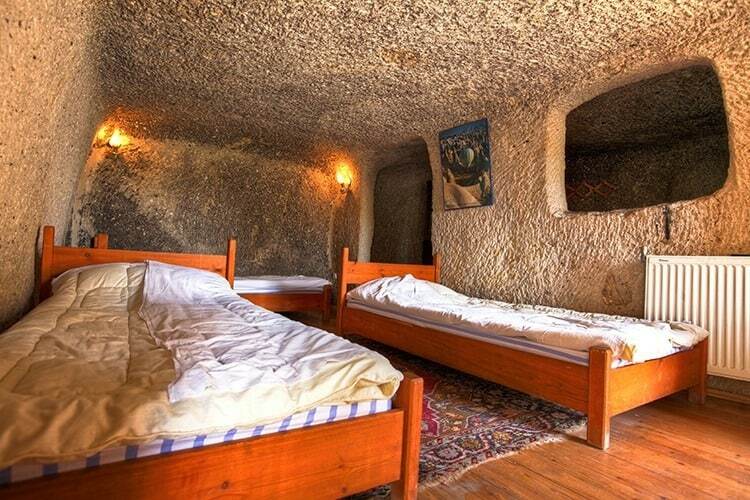 From Turkeys illustrious beaches to the beautiful quaint countryside, Turkey will guarantee you a majestical vacation. Turkey continually grows as a popular vacation destination for travelers. 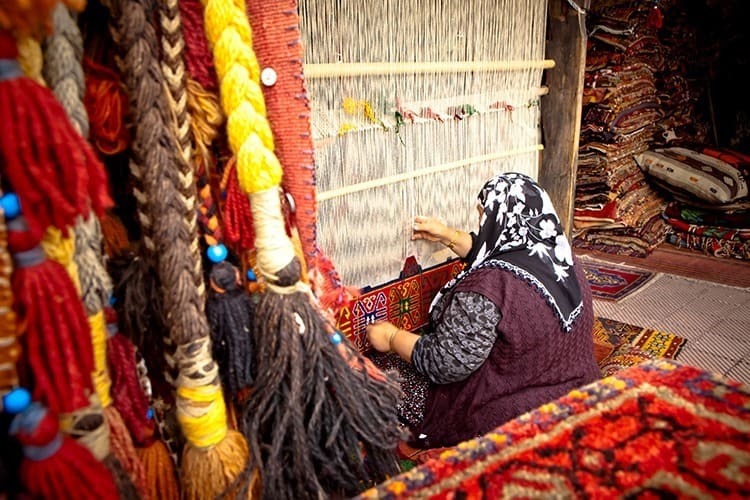 As it boasts a wide array of diverse cultural offerings, there is something for everyone to enjoy in Turkey. Turkey has many tourist attraction, but what better way to see Turkey than experience Turkey away from the obvious crowds. Turkeys landscapes are a visual beauty of art, throughout Turkey. With many great landmarks, superb architecture and vast scenery, you'll get the ultimate travel experience in Turkey. While planning for a vacation in Turkey, there are some things to know before you go there. 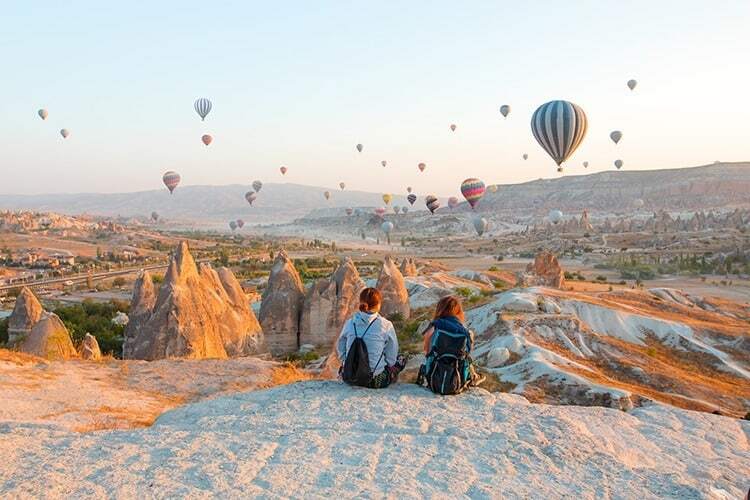 Here are our top traveling to Turkey tips! Like any other place you travel to, it is best to do some immediate online research to familiarize yourself with Turkey. 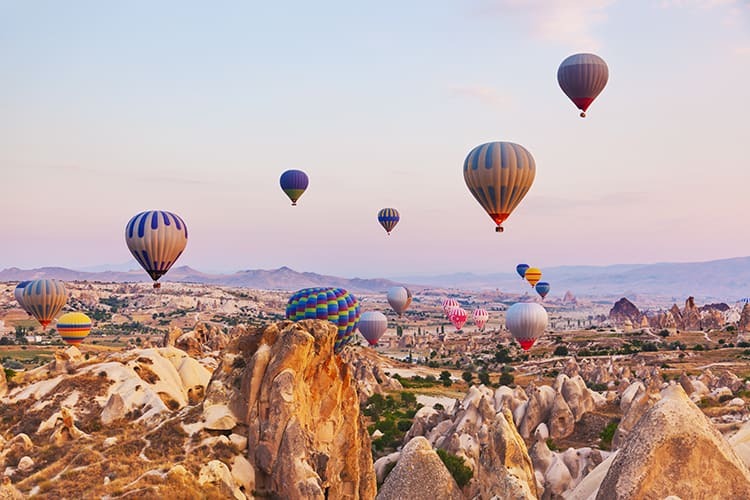 Essential research will help you find all of the places that are highly popular and most noteworthy to visit while in Turkey (see our list of the best places to visit in Turkey down below). As a vast country, Turkey has an amalgamation of many different cultures. Turkey boasts a widely rich and friendly culture that is a great and enriching experience. When visiting Turkey you'll get the best discovery of ancient traditions with lots of modernized traditions in the way people live there. 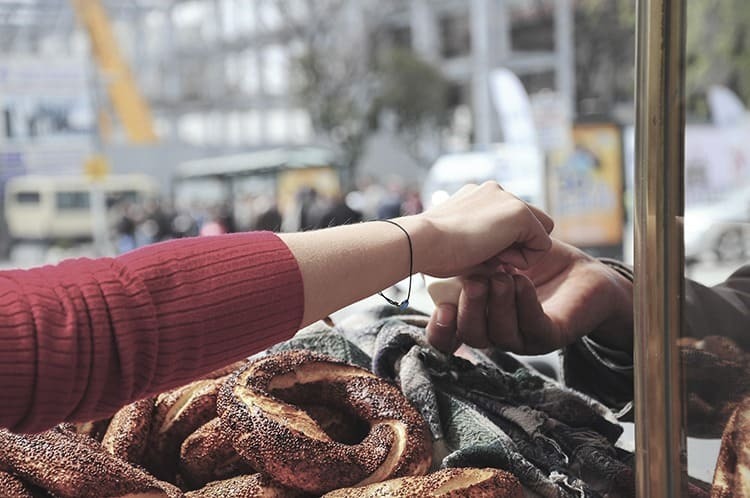 Turkish people love meeting new people, especially visitors from different parts of the world. You'll certainly need to find out if your country’s Visa options are suspended before you travel to Turkey. If you are from a country that can travel to Turkey on a Visa you'll need to know how to obtain a Visa. Ordinary passport holders are required to have a visa. 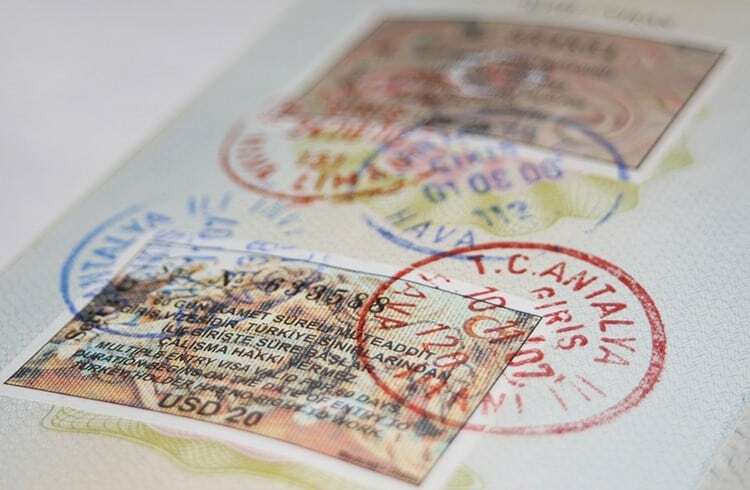 Turkey grants eVisas, which travelers can obtain through applying online. Have your Turkey visa sorted before you fly! It's advantageous to make a checklist of some of the things you know are essential for your trip. Knowing you'll need beach items and sun protection are a given, but bringing the correct items are key and will save you money on your travel. Summer in Turkey provides the best time to do many outdoor activities. If you are the outdoors type, you'll want to pack sunglasses, skin protection creams and other necessary stuff to keep you from being sunburnt, especially on the beaches. Women should bring clothes that they can fully cover up in, especially if you decide to veer off to Istanbul. If you are visiting in the winter months, December and February can get really cold and drop below -15 degrees, especially in the eastern parts. If you do visit in the winter time, bring winter clothing, parkas and umbrellas as it does rain often in the winter. 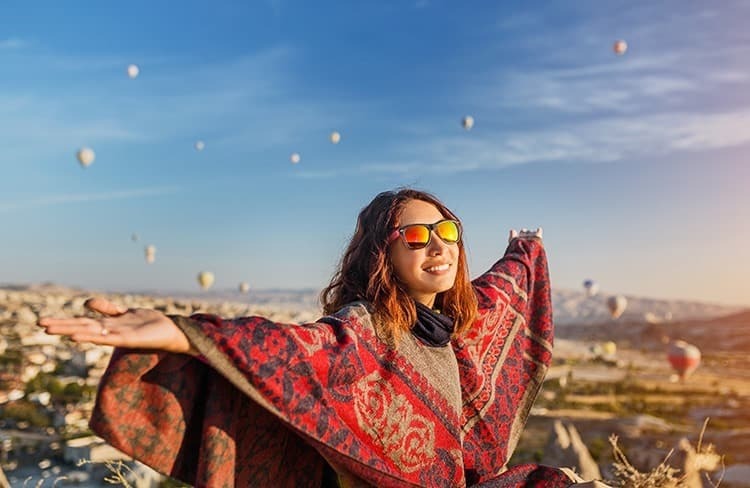 Things that are essential to bring on your trip to Turkey are small medical kits, insect repellers and hand sanitizers for outdoor activities and binoculars, because you may want to see distant unreachable things up close in Turkey. Many other necessary things to remember to bring are your device chargers, although you can buy chargers in Turkey, why not save that money for something more fun. Of all the countries in the world, Turkey has some of the best cuisine to satisfy your appetite. Whether you have the experience to taste home cooked food Turkish style or street foods, you'll get the chance to savour in thousands the cheapest and most delicious dishes Turkey has to offer. 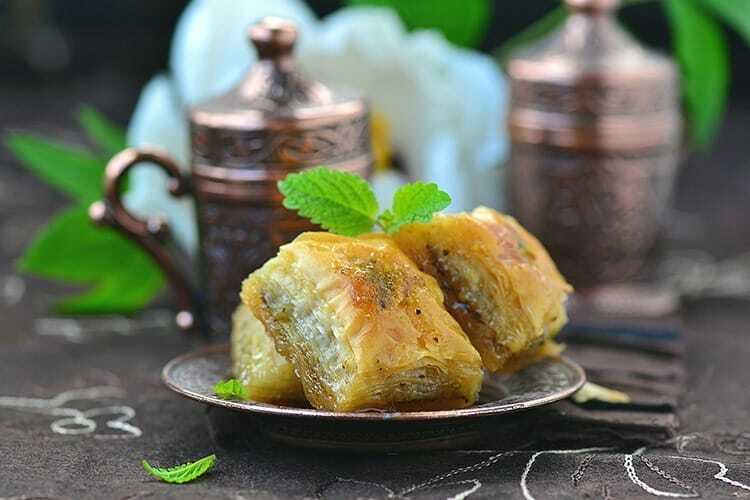 From savoury dishes like Manti and Iskender Kebab too sweet desserts like Baklava and Kunfefe, you can't go wrong with any food option. Choosing hotels to suit your needs are best for the travel. 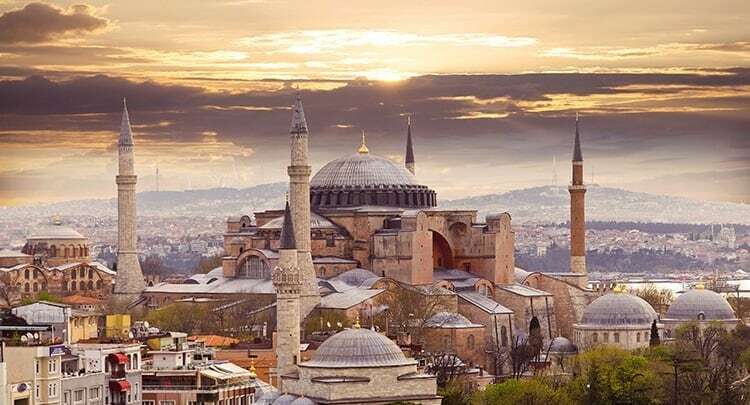 If you like luxury accommodations, you'll want to stay at places like Hotel Les Ottomans in Istanbul or you can stay at more affordable widely-known hotel chains like Hilton. 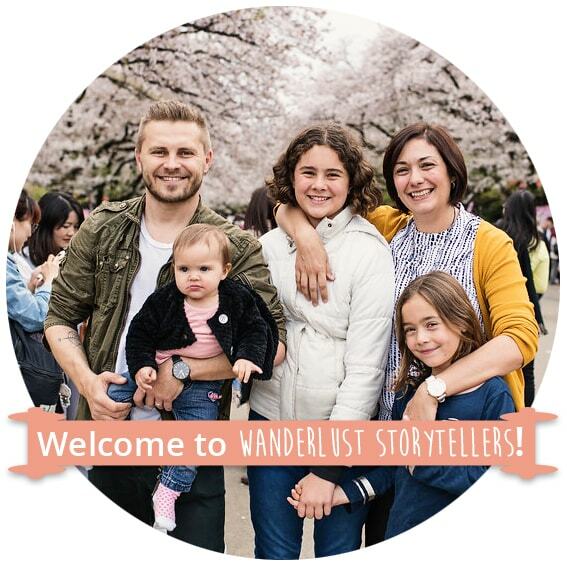 Also, you can look into varied accommodations, like AirBnB or Hostels, which can house your family at an affordable rate whilst on vacation. Turkish is the official language of Turkey, but there are four main languages that you will hear during your travels. With Turkish being the first, you'll find that people around certain areas will also speak Kurmanji, Arabic and Zazaki. Don't let this change your view about being able to communicate because in many places the people are fluent in many languages like English, French, Spanish and more, especially because of tourism. The currency in Turkey is called the Turkish Lira. This currency’s exchange rate is rather low so your country's currency may stretch a whole lot further than the Turkish Lira. Currently, 1 Turkish Lira is worth about $0.26 in US Dollars. Find below a quick list of the most popular places to visit in Turkey. Tip: If you are staying in the cities, the best way to get around town is by the local taxi. You can book your Istanbul taxi and the Antalya taxi here. So now you're set on traveling to Turkey. You get to experience some of the best places, cuisines, people and overall culture Turkey has to offer. While traveling in Turkey you'll discover that it is a place with rich history, notable landmark and vastly beautiful scenic places. Traveling around Turkey you'll get to take in many different cultures and experience a land of great customs, manners and etiquette. Hi Tania, I haven’t taken my youngest there yet. But I have only heard fabulous things about how friendly Turkey is towards kids. I think you would be perfectly fine travelling to the main destinations in Turkey. I would take my own 2 year old there in a heart beat!! Have fun planning your trip!